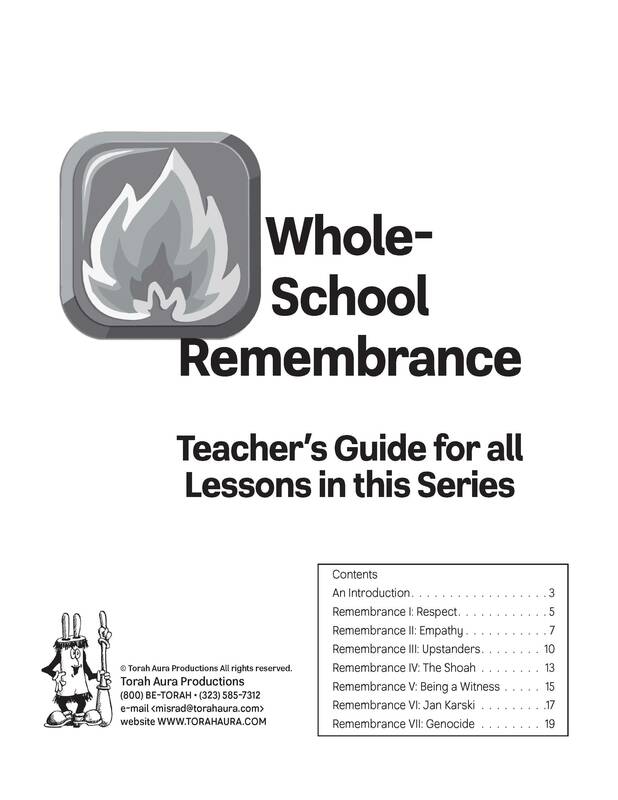 This is the teacher guide for all the Whole School Remembrance lessons. 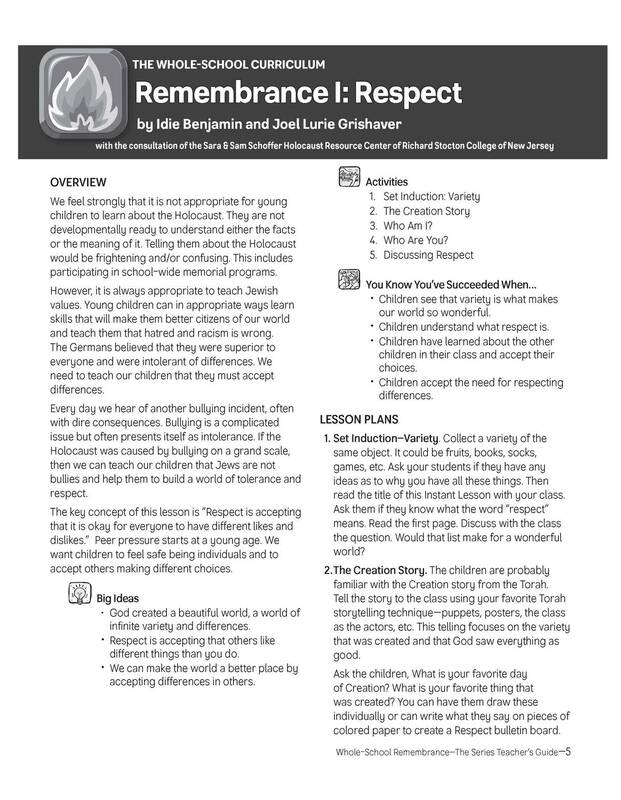 *When you purchase this guide you will be provided with a link to download the lesson. 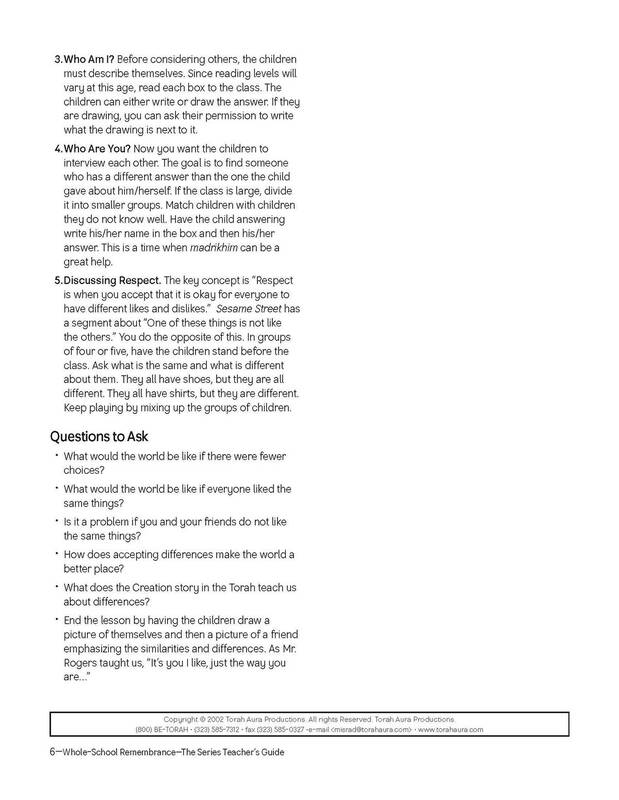 Make as many copies of this lesson as you need for your school and only your school. Materials that are downloaded are not returnable. Teacher guide is not included.